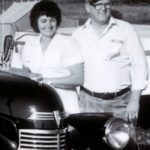 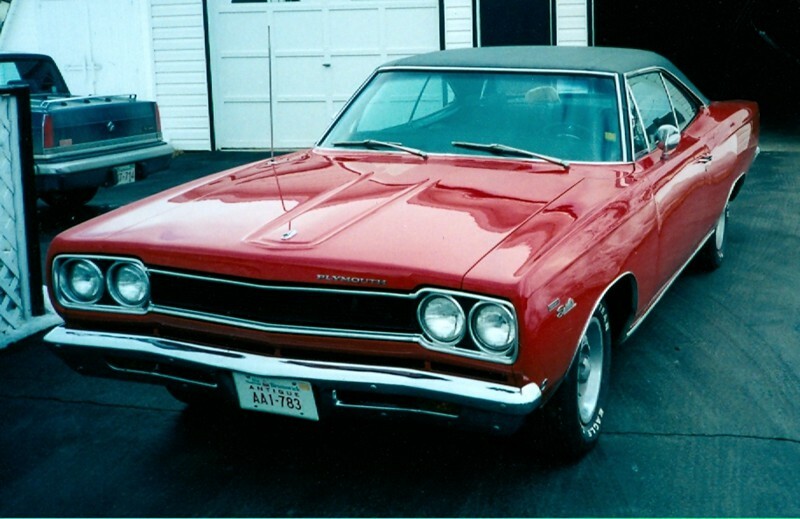 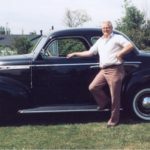 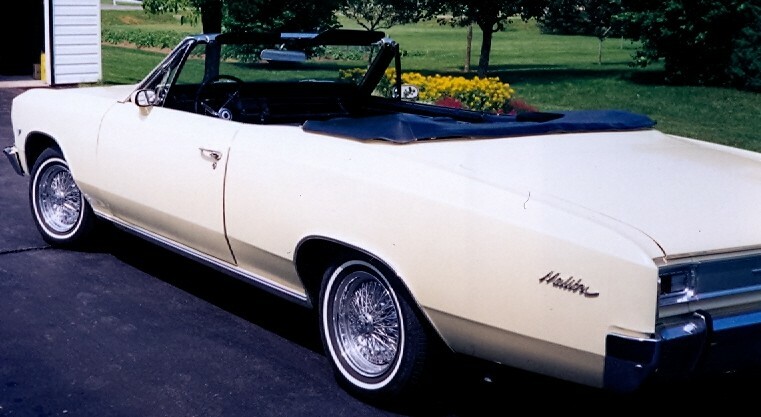 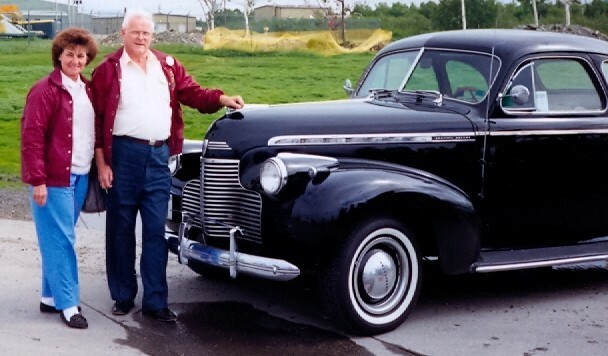 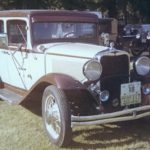 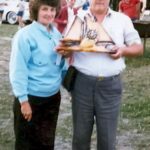 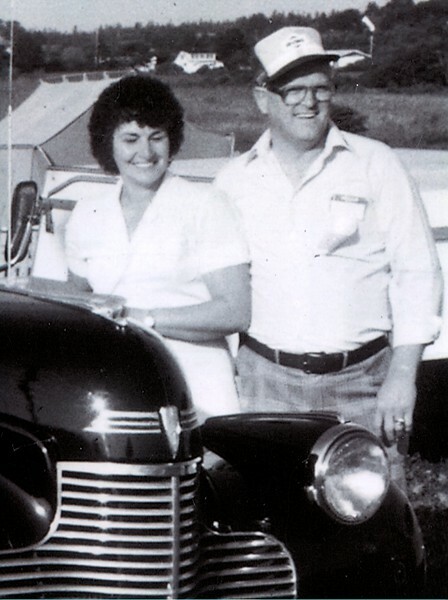 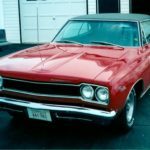 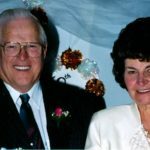 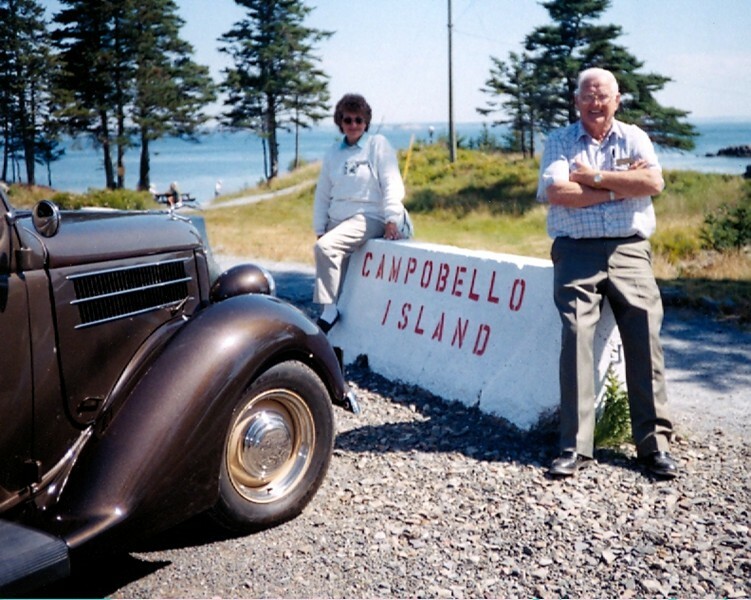 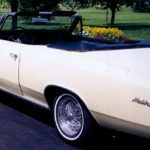 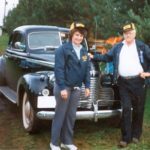 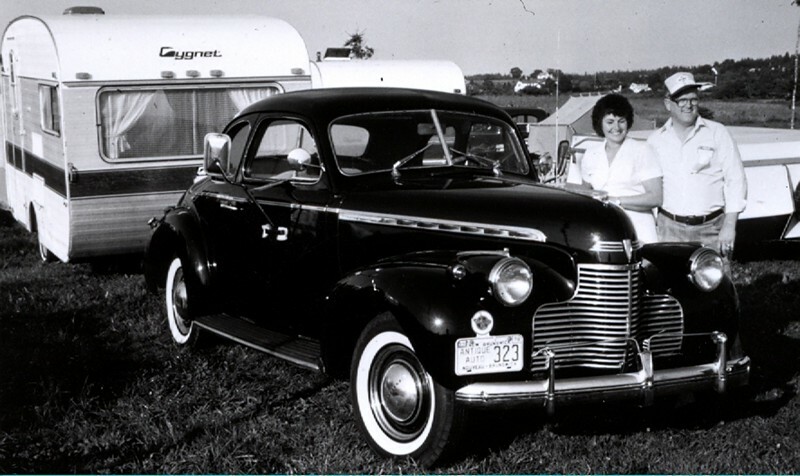 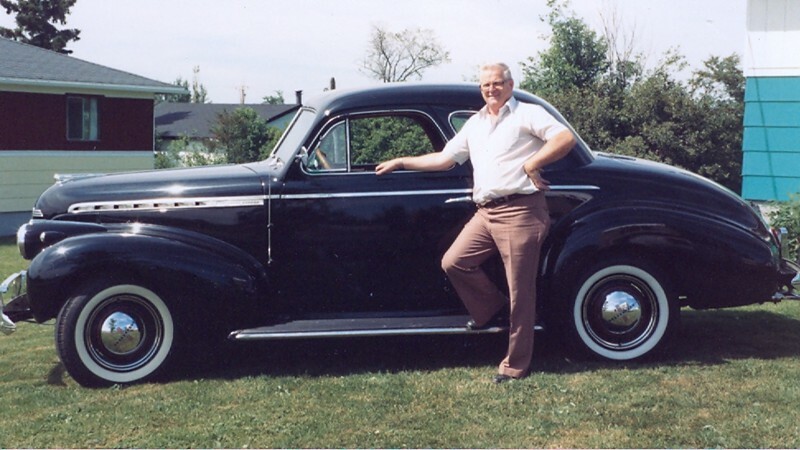 The Chapman’s were about the best known and respected family listed in the NB Antique Auto Club. 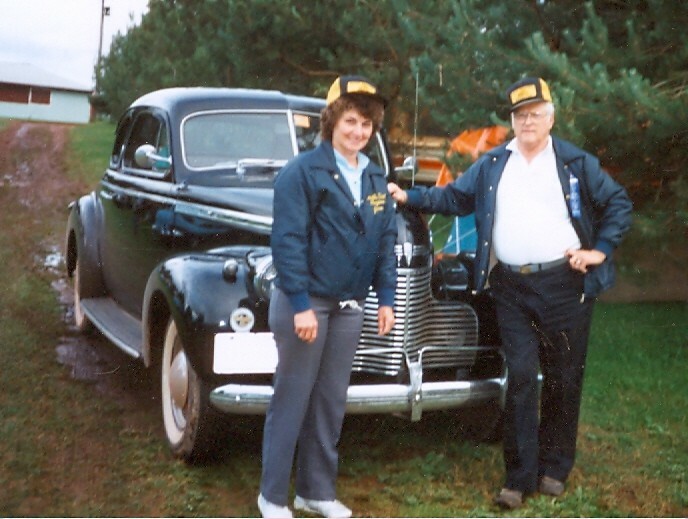 Their Charter Member # was 25. 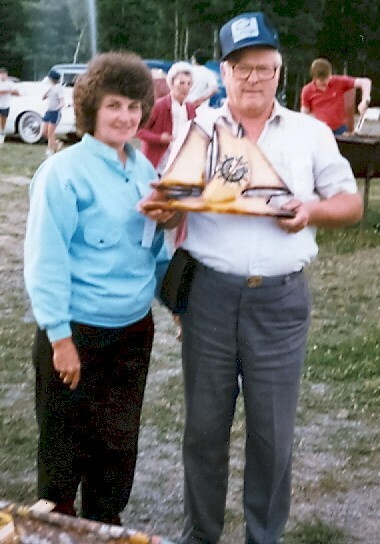 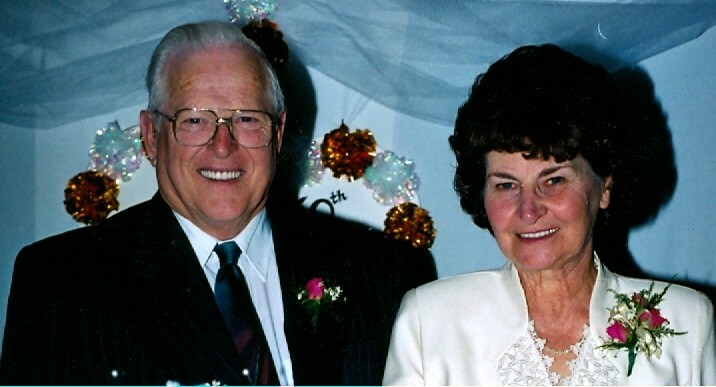 Earl & Jean had a top record of Participation in tours and events. 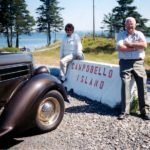 Their collection of cars started in 1948. 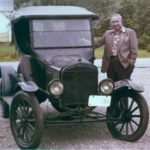 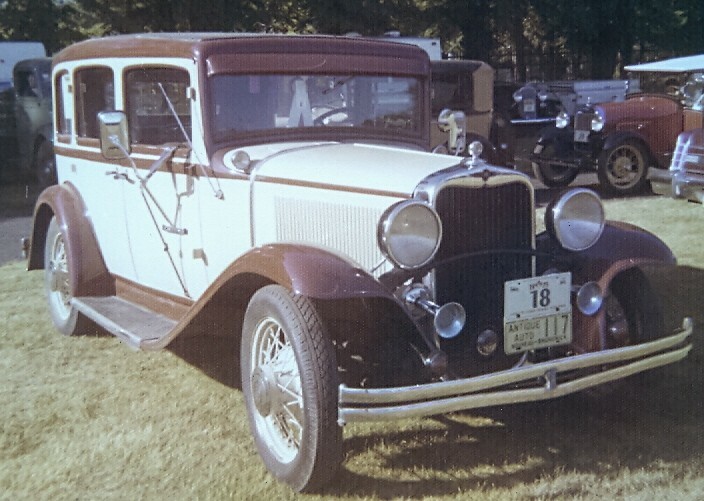 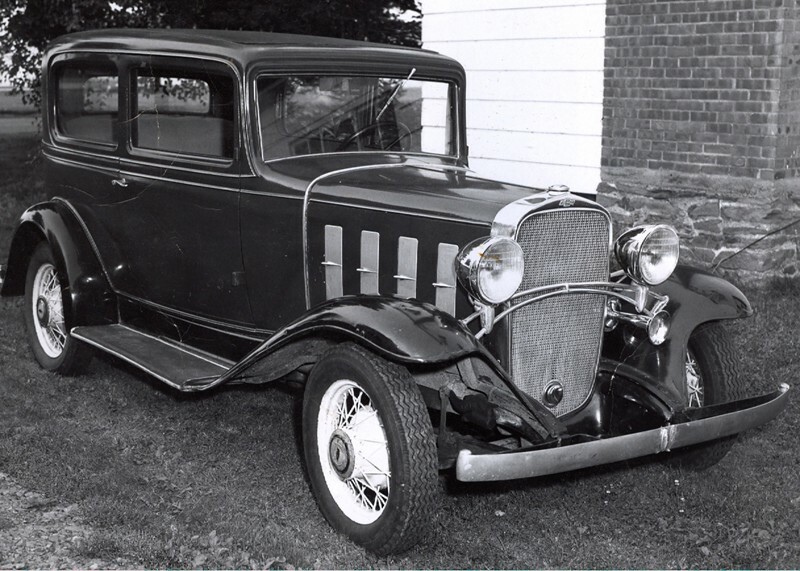 Earl’s first car was a 1929 Willys Coupe. 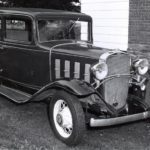 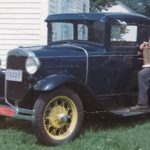 Others that followed were a 1926 Chev Sedan, 1927 Model T Tudor Coach, 1928 Chev Sedan, 1930 Model A Ford Coupe, 1936 Plymouth,1930 Dodge, 1936 Chevrolet Sedan, 1942 Plymouth Coupe, 1932 Chev Coach, 1948 Plymouth Sedan. 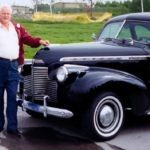 On a trip through Bangor Maine, they found a really nice 1940 Chevrolet Special Deluxe Coupe for sale and they bought it on the spot. 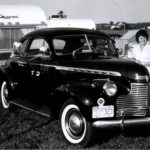 Over the years this car was in countless shows and tours. 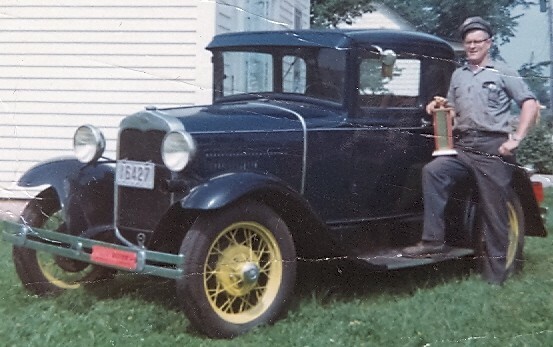 Other cars they owned and restored were a 1920 Model T Doctor’s Coupe, 1920 Model T Runabout and a real sharp 1931 Model A Ford that had side mounts and trunk. Earl’s mechanic certificate number was 828.